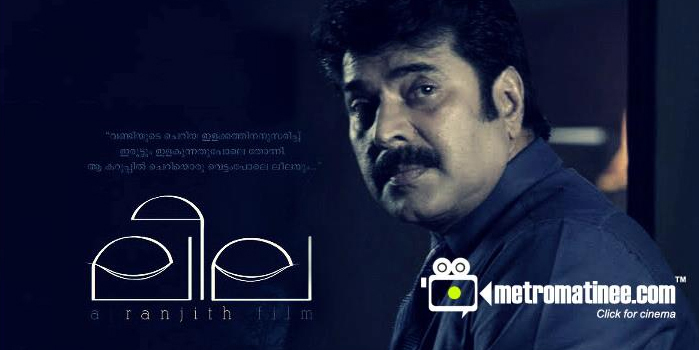 Mammootty in Ranjith’s Next Film ‘Leela’. Mammootty to act the lead role in Ranjith’s Next Film ‘Leela’. Mammootty – Ranjith team to join together for ‘Leela’. The malayalam movie ‘Leela – The never ending play‘ directed by Ranjith is based on R. Unni’s famous short story, ‘Leela’. Mammootty will be playing the lead role in the film. The movie will be produced under the banner of Ranjith’s Capitol Theatre and the shooting of the film is planned to start in the mid of 2013. The cinematograpghy of the film will be handled by Kunjunni, who is the son of renowned cinematographer S. Kumar. (Cinematographer of Indian Ruppee, Calcutta News, Vinodayathra, Vadakkum Nathan etc).